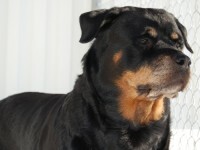 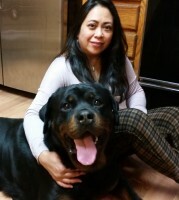 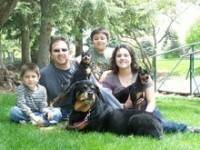 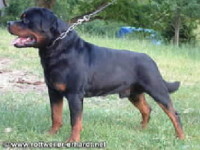 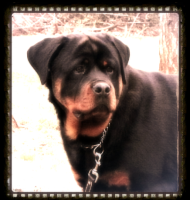 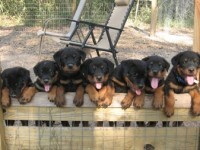 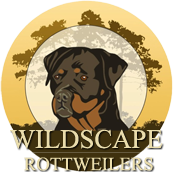 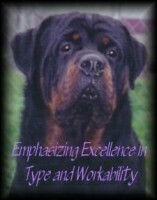 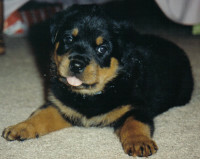 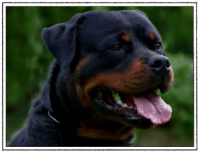 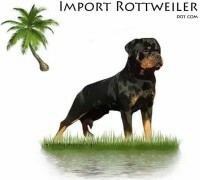 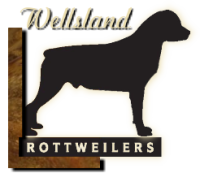 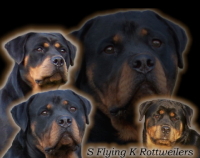 “Vom Maegdeberg“ Rottweilers was established in the early 1970’s in Germany by my father Günter Czechowski, and myself, Volker Czechowski. 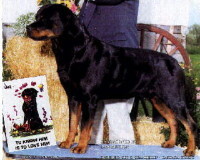 Our first litter, the “A”-litter, was born and raised in 1977 out of V1 “Biene von Hohenhameln” SchH III and “Benno vom Allgauer Tor” SchHIII, FH who became the German Bundessieger in 1978. 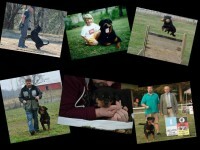 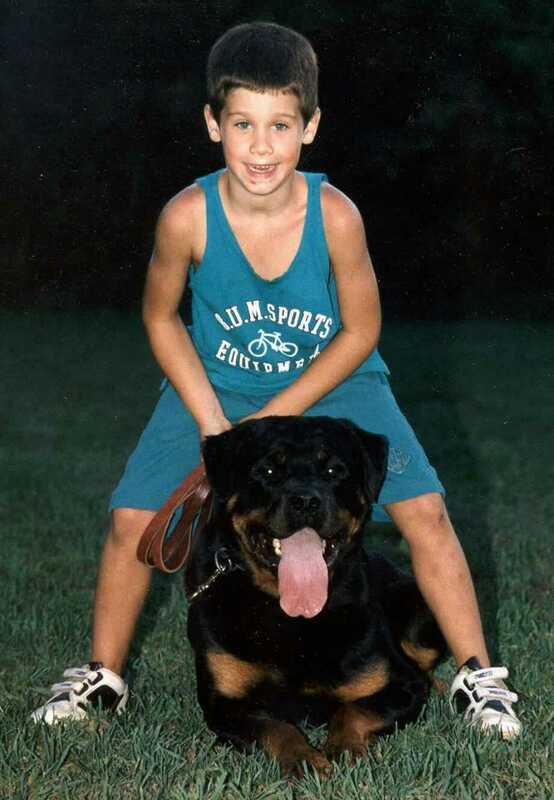 Prior to breeding I was primarily committed to showing my dogs in conformation and training them in Schutzhund, which I actually enjoy more, even today.